Nashville is home to regional specialty "hot chicken," the hot-as-hell fried chicken that I couldn't get enough of. 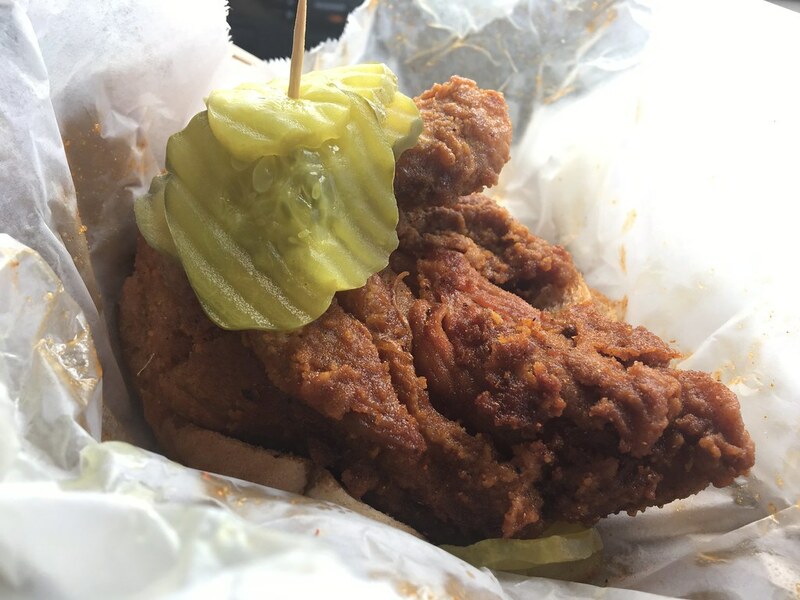 And Prince's Hot Chicken Shack is the originator. 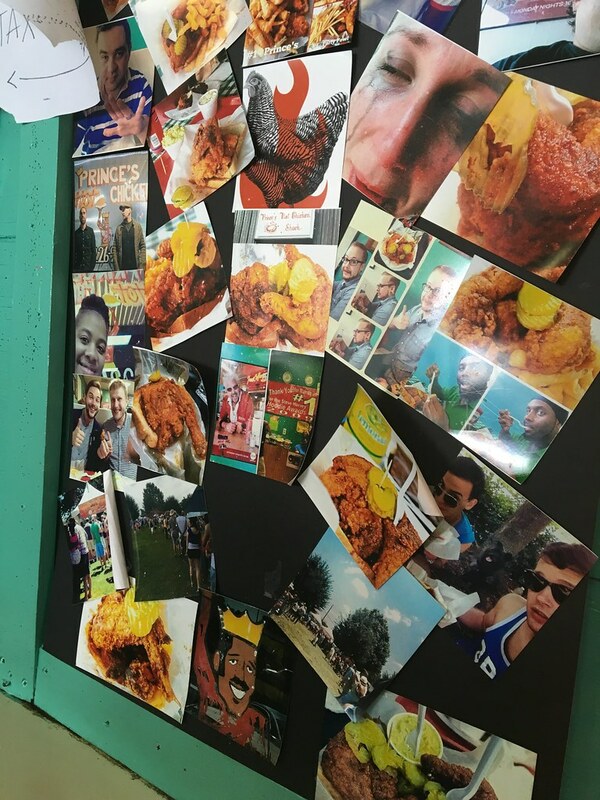 "Prince's Hot Chicken Shack is a restaurant in Nashville, Tennessee, known for its hot chicken. The business was started in 1945 by James Thornton Prince, and in 1980 ownership was passed to his great-niece André Prince Jeffries. 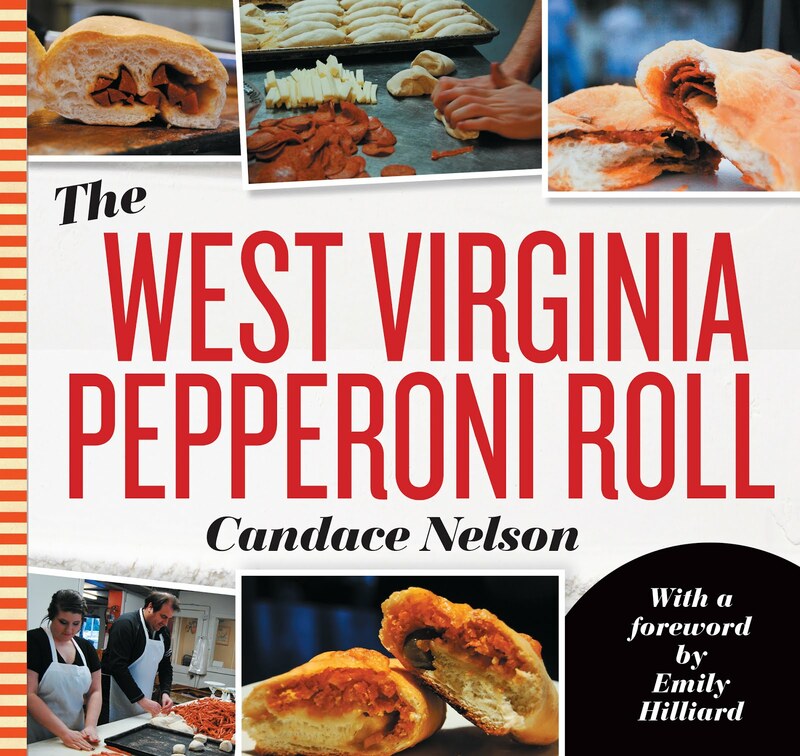 While impossible to verify, the development of hot chicken is reportedly accidental. Prince was purportedly a womanizer, and after a particularly late night his girlfriend at the time cooked him a fried chicken breakfast with hot pepper as revenge. 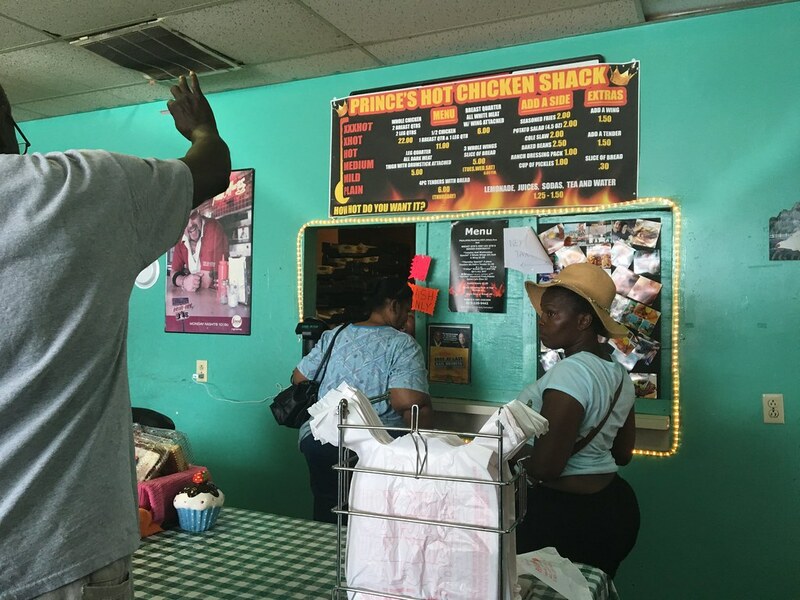 Prince, however, liked the taste so much that he and his brothers created their own recipe and opened the Bar-B-Que Chicken Shack. The café was originally located at 28th Ave and Jefferson St, but moved to its Ewing Dr location in 1988." We traveled to a part of town that wasn't as built up as the other tourist heavy areas that we had been frequenting. It was more quiet, a bit more downtrodden and just a bit slower. We arrived at the strip mall that houses Prince's, and the lot was so full of cars, we couldn't find an open spot in which to park. We ended up parking across the street and (I think) getting yelled at. Oops. When we walked inside the restaurant, people lined the walls and booths, either eating or waiting for their to-go orders. I wasn't quite sure where to go - scared to cut anybody in line - but someone gently nudged me to the back of the building. I let a few people go ahead of me as I figured out what I wanted. I also noticed at this point that Brittany and I were the only white people in the entire restaurant, and I remembered reading a piece about this place on NPR where whites used to enter through the back door. And then I wondered if I had messed up. I didn't. A woman peddling desserts set up a table just before the window where you order, and a menu was hung up on that wall. We got drinks out of the vending machine, which was next to photos of people crying from how hot the chicken is, while waiting. 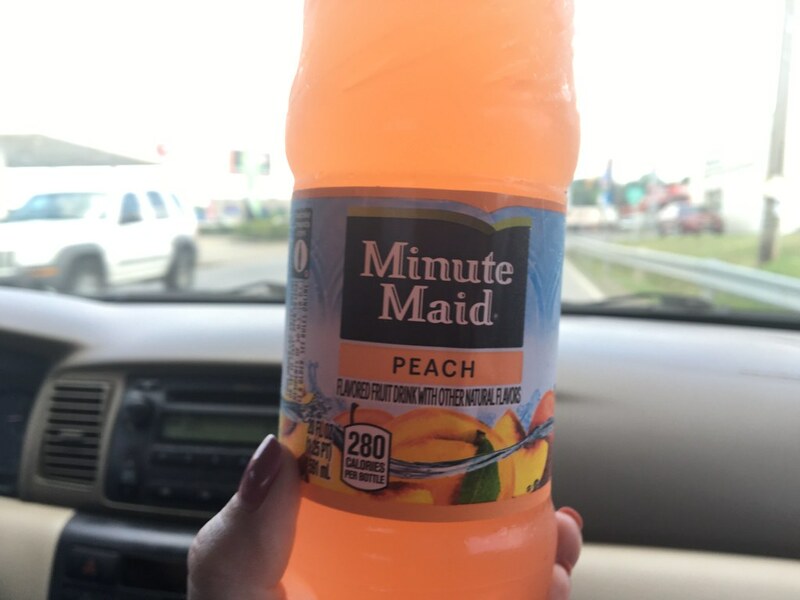 It was the first time I had ever seen Peach Minute Maid. I ended up ordering a single MILD white meat breast quarter (cash only), and I thought we'd have to wait like everyone else. But the lady said there wasn't any sense in us waiting for a single piece, so after a few minutes at the window, she handed over this brown paper bag. We headed out - hoping our car wasn't towed. I tried to pick at the chicken breast while we were driving back toward Brittany's apartment. I had heard it was gonna be hot, but I didn't even expect this. First off, it was temperature hot. Like, straight outta the kitchen, right from the fryer, hot-on-my-hands hot. Second of all, the spice level is un-freaking-real. I took a small bite and felt a small fire ignite in my throat. The grease grazed my cheek, which started to burn. Mild is no joke, folks. It's really damn hot. It's just the breading, though. The chicken breast meat itself isn't spicy. But, the taste is so good. I don't love crazy hot stuff, but the flavor was still delicious (or I'm just starting to like hot stuff). That paired with the peach Minute Maid to help cool my mouth off made for a really, really good meal. Just prepare for your mouth to never feel the same again.